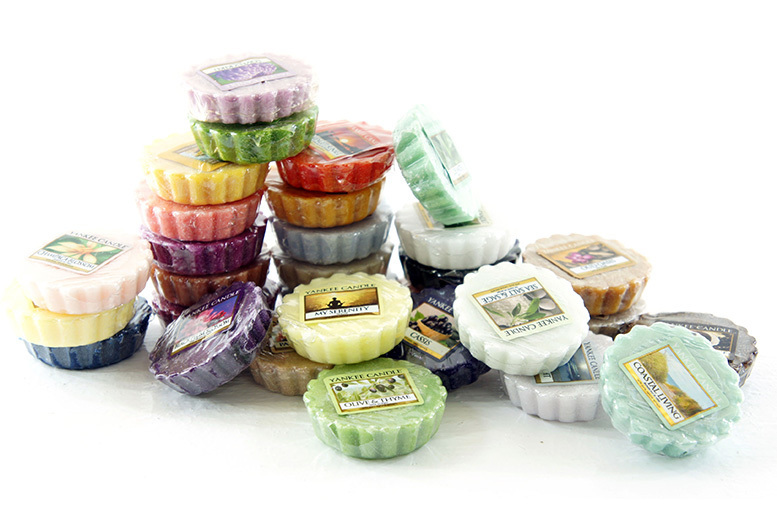 These scented melts produce a room filling fragrance within minutes! With 15 at your disposal. Assorted fragrances from the entire Yankee Candle classic range. Simply pop a melt into a melt warmer, sit back and you’re on the way to fragrance paradise. Fragrance categories include: fresh, fruit, floral, festive, food & spice!